Tajikistan | Untamed Borders - Adventure travel..
Tajikistan is a paradise for people with a love of mountains, trekking or epic road trips. One of the most mountainous countries on the planet, 93% of its territory is considered mountainous. 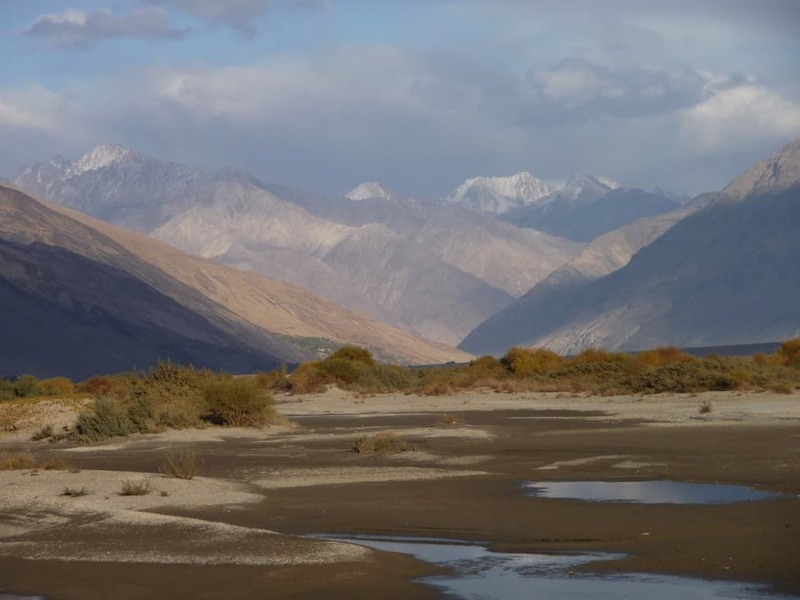 Yet the main mountain range of Tajikistan, the Pamirs, are probably the most underrated and least visited of all the great ranges on the Asian continent. Travelling through tiny Ismaili smallholdings in steep sided gorges or crossing vast Pamir valleys dotted with colourful Kyrgyz yurts, Tajikistan is full of jaw-dropping sights and memorable experiences. Whilst it does not have the famous cities and monuments of it’s neighbour Uzbekistan, you’ll discover blue tiled shrines, walled cities and Buddhist stupas reminding the visitor of it’s past as a stopping off point on the silk road. This small but stunning mountain range is the perfect playground for adventure seekers. Towering mountains of over 5000 metres guard the picture perfect emerald green lakes, fringed by juniper forest. The maze of shepherd trails allow trekkers to roam the valleys and passes and to be invited by the locals for a mug of chai and a bowl of fresh yoghurt. The M41, better known as the Pamir Highway, is the second highest international highway in the world. Large parts are still unpaved and prone to avalanches, landslides and flooding making this route perfect for an epic adventurous road trip. 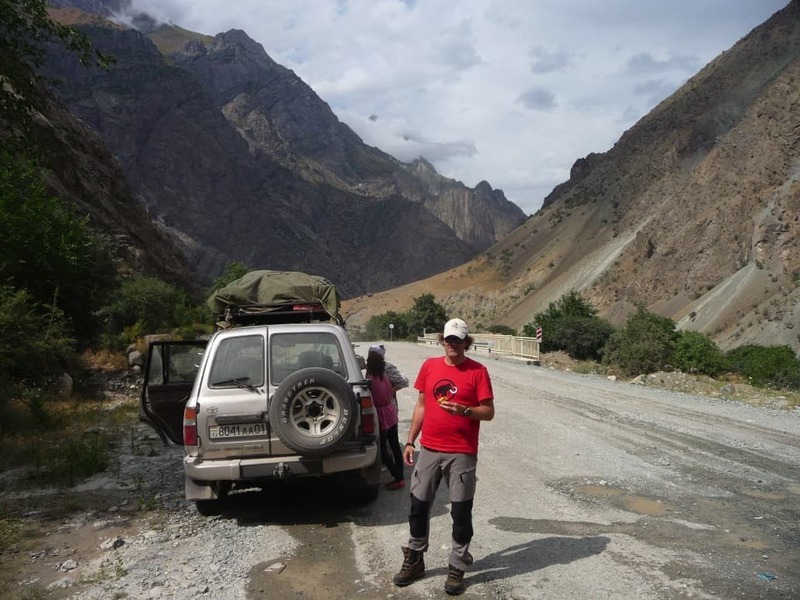 The Pamir Highway stretches from Termiz in Uzbekistan over the high altitude mountain passes of the Tajik Pamirs to Osh in Kyrgyzstan, a total of 1250km. It’s considered one of the most spectacular mountain roads in the world and a must-do for anyone who calls himself an adventure traveller. The High Pamirs harbour the largest glacier in the world outside the Polar region, the 77km long Fedchenko Glacier. It is fueled by incredible high mountains, with Pik Ismoil Somoni (7495m) as the largest mountain (it was the highest peak in the former Soviet Union). The altitude, vastness and remote character of the Pamirs allow a small population of snow leopards to call this home. Known in ancient times as the roof of the world, the trekking possibilities are endless and you’re unlikely to encounter any other travellers. 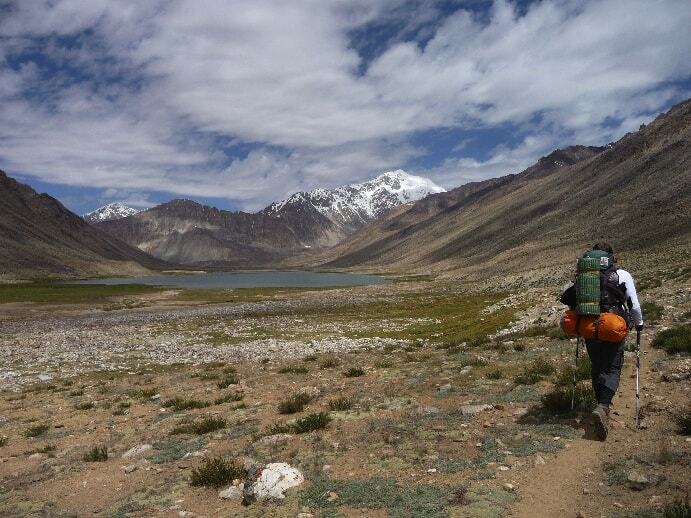 Experience it for yourself on our Pamir Mountain Lakes expedition in this region. The Panj river, known as the Oxus in antiquity, carves its way through the Wakhan Valley to finally drain in the deserts of Uzbekistan. It not only divides the countries of Tajikistan and Afghanistan, it also separates the Pamir Mountains from the Hindu Kush. On the Tajik side of the Wakhan Valley you can find a number of ancient fortresses and Buddhist stupas which emphasize the previous strategic importance of this valley. Half way through the valley there is the Bibi Fatima hot spring, which is said to boost women’s fertility. The valley has fine views over the six and seven thousand metre peaks of the Hindu Kush. 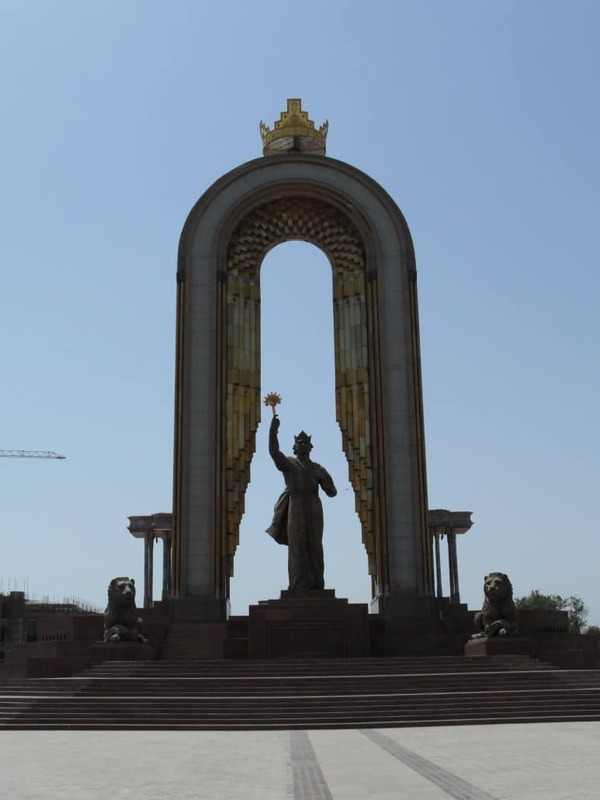 Tajikistan’s capital has a very European air, although few stand out sights. Tree-lined boulevards and neoclassical facades make it hard to believe that you are a step away from China, Afghanistan, and the sub-continent. The museum of antiquities houses some interesting relics of the region’s Greco-Buddhist heritage, including a 13 metre long Buddha statue. Dushanbe is dotted with parks, complete with beer and kebab stalls, making it a great way to unwind after a week or two in the mountains. 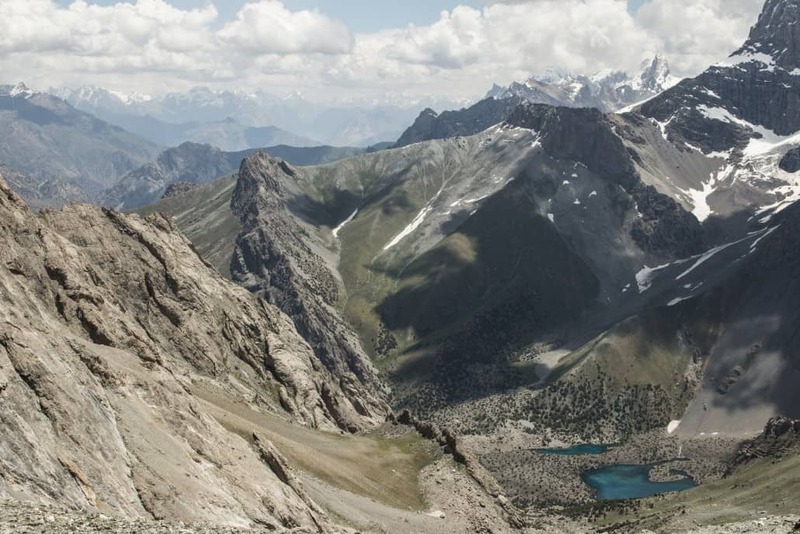 Do you fancy roaming the wild and remote mountains of Tajikistan? Join us on our fixed date itinerary in August 2019! Crew member Jan Bakker has visited the Tajik mountains numerous times and has written the first trekking guidebook for this country. 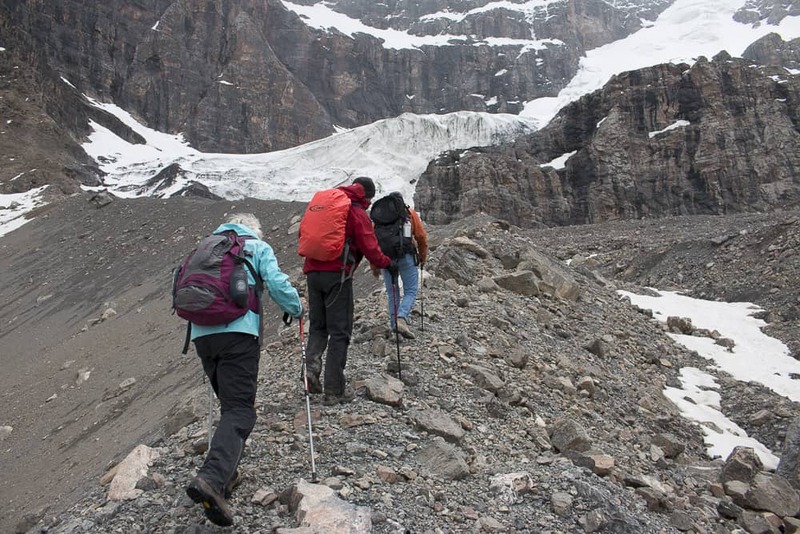 He has organised several tailored trekking expeditions. Please get in touch for more details.